Home >> Generated from JAN's SOAR Information System on 4/21/2019 12:40:43 AM. 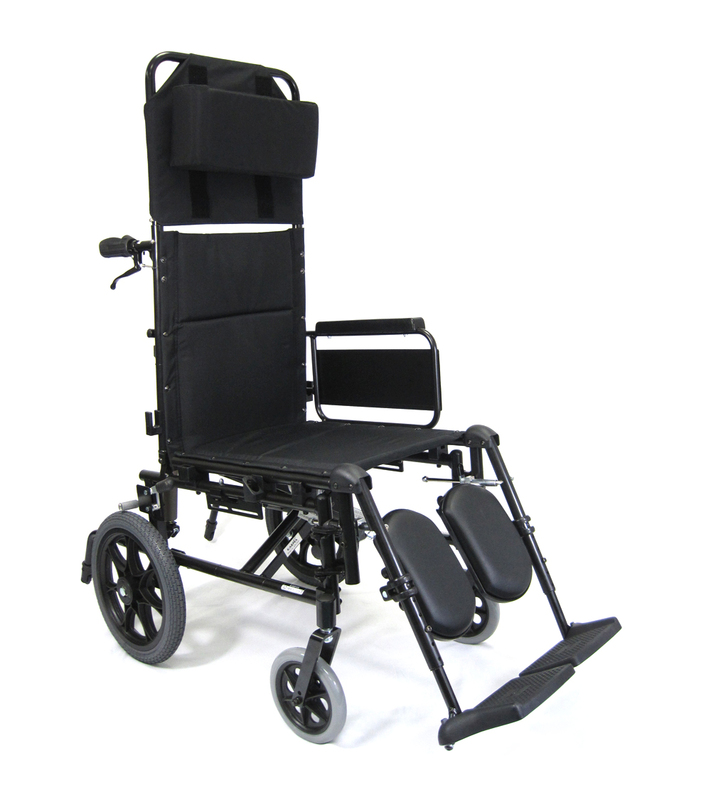 The Karman Healthcare KM-5000TP Transport Wheelchair is an ultra lightweight folding aluminum reclining wheelchair. With full length padded armrests, an adjustable height head pillow, and more this wheelchair has added comfort for any user. This chair also features swing-away elevating footrests and adjustable length leg supports and footplates. With a weight of 33 Lbs this chair can be transported with ease.